 At Scotia Security Shredding, we offer a turnkey document disposal and recycling package that is designed to meet the needs of your small business. You will receive a FREE lockable storage container to securely hold your confidential information throughout each month. Every four weeks our staff will come to your place of work, empty the container, shred the contents, and then recycle the shredded material. It saves time and manpower – no more paper jams or broken shredders! All paper is safely stored inside a locked container. You do not need to sort documents, or remove paper clips and staples. All paper is recycled, not sent to a landfill with normal waste. You will receive a Certificate of Destruction upon completion to keep as evidence that you have a privacy compliant program in place.